There’s no doubt that there is a ton to consider before buying a home. There’s a lot of moving parts from selecting the right Asheville real estate agent to picking a perfect neighborhood and house style, setting a budget, getting pre-approved and mentally preparing to move your family—that’s just the start! We have a few common pitfalls and tips to help you stay aware, organized and avoid making a home buying mistake! We want you to love every step of buying a house for sale in Asheville. Without further ado, let’s get into our tips to prevent home buying mistakes! Along with a solid down payment, it’s important to plan set extra cash aside for closing costs. Closing costs typically run between 2-5% of your total loan. Our Asheville realtors can help you shop around and get the very best rates for closing costs! Depending on what stage of life you’re in, it’s smart to look out into your future before buying a home. Maybe you are planning on expanding your family, ready to downsize to a smaller home or getting ready to retire. Whatever your current situation, be sure to take your future plans into consideration. There’s usually a lot you can negotiate when buying a new home, which can end up saving you a lot of cash! If there are major repairs needed, you can ask for the seller to cover them. You can also ask for closing costs to be covered by the seller. Sellers in a hurry to sell a hope are more open to negotiating. 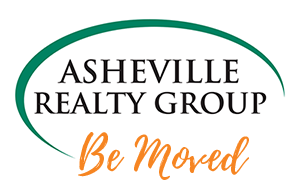 Here at Asheville Realty Group, a real estate company in Asheville NC, our agents will help you to negotiate and get the best home prices. 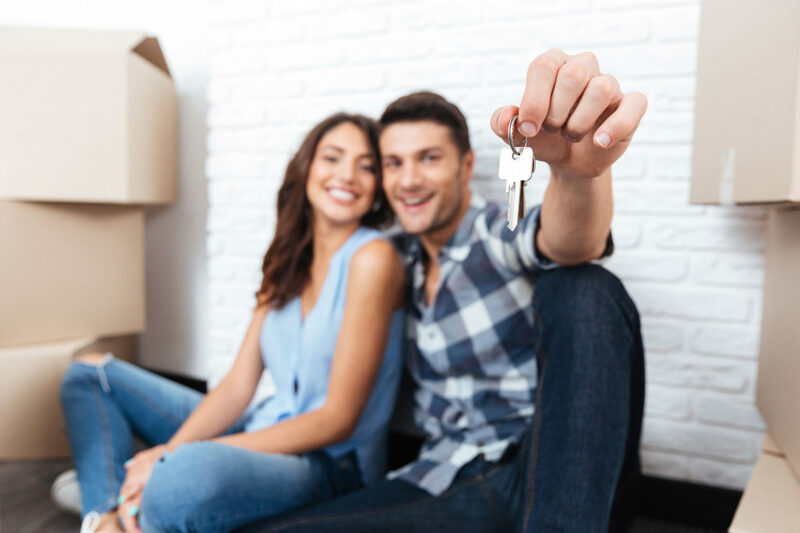 If you’re moving into your very first home, it’s key to save extra money for furniture, appliances, home accessories and more. No matter what, you also might want to improve fixtures, change the paint color or make any other improvements before moving in. Having a buffer for these extra items will make your transition that much easier. Once your offer is accepted, a home inspection is the next step on the list. A home inspection is designed to examine the property—inside and out—and reveal any potential problems. Not all home inspections are the same and some only include certain inspections. Does the home inspection include testing for radon, mold and pests? Does the inspection include a review of crawl spaces? Does the inspection include a water test? Ask questions if you’re unsure! Look closely at what is included in home insurance policies before purchasing. Going with the least expensive policy usually means more out-of-pocket expenses if you have to file a claim. Shop around and compare prices, our realtors Asheville NC can help!